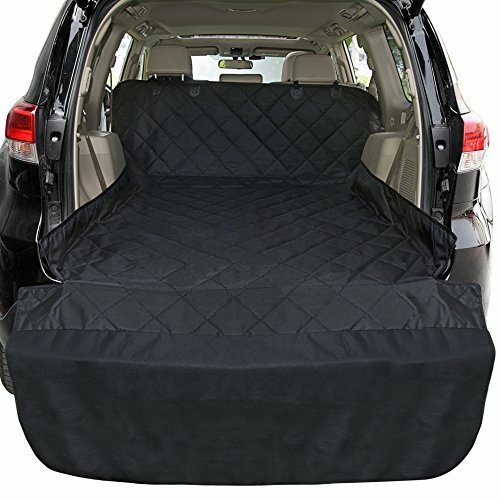 Universal Car Seat CoverExtra-large size of 55 *91 inch, our cargo liner is foldable to fit full-size /mid-size / compact SUV, station wagon, compact crossover, multi-purpose vehicle, minivan, microvan, sedan and so on. 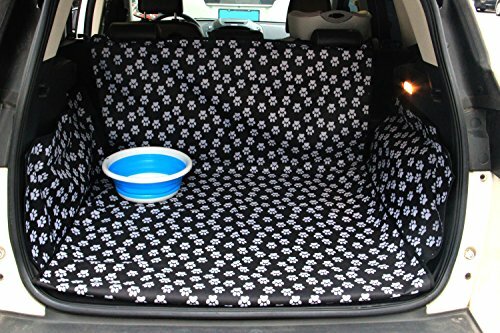 Waterproof Dog Seat Cover4 layers waterproof-coated Oxford fabric, Not only 100% to protect your cargo from dirt, fur, spills, water and mud, but also with durable fabric, wearproof to protect your cargo from pets clawing damage . Extra Large Anti-Slip Backing45*54inch anti slip rubber backing net, TWICE SIZE as the market average net, Double Stability, keep the car seat cover in place firmly . More Durable Features1. Enhanced stitching in head rest straps; 2. Choose More Durable Quick Release Buckles of Straps and Seat Anchors for extra security and stability, Easy to install and clean; 3. Easily leveling the cover with Bumper Flap Slits Design; 4. Various Usage: Use as a protective cargo liner or a outdoor picnic mat. 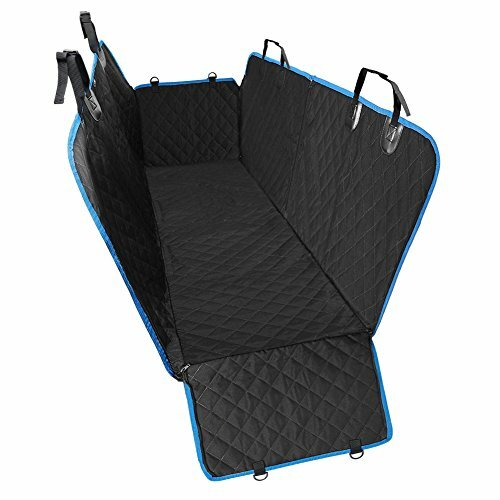 WarrantyCambond Dog Seat Cover comes with 12-Month warranty; If any issues, please don't hesitate to contact us and we provide you with friendly customer service support, refund or replacement. Thank you! 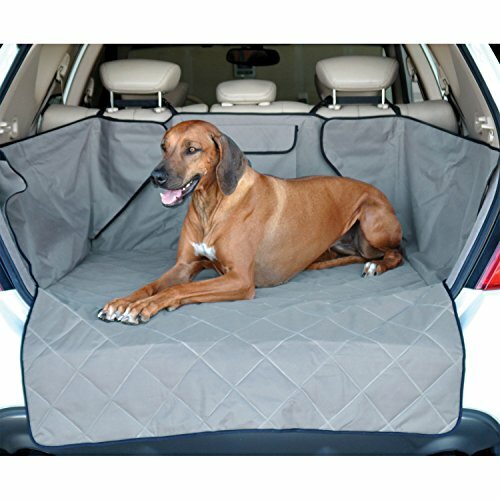 What you can get if you purchase this pet mat The dog seat cover is also a picnic mat You forget the picnic mat when you go out picnic, don't worry, this pet mat is made of water-resistant soft cotton layer, it is a good choice as a picnic mat. 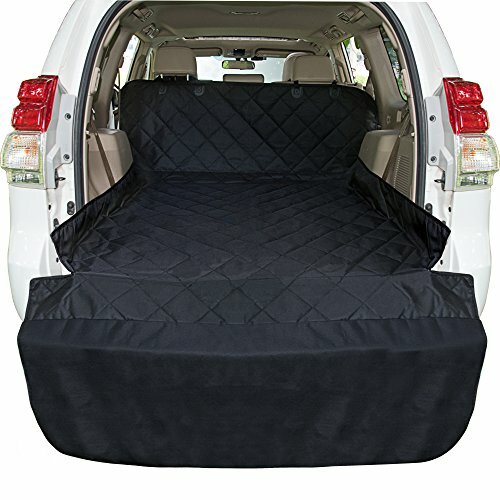 Protect your pet and family If your dog is gets hyper and moves all over the car, you can secure the dog in the back seat to prevent a car accident, not only protect your dog but also protect your baby Protect your car Do you worry about the dog dirty your car, scratch your seat. 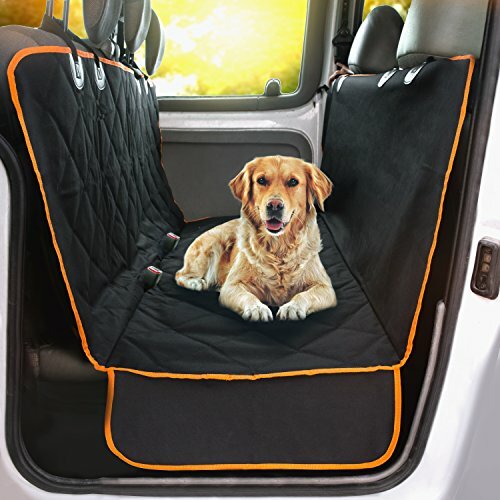 Now, this pet seat cover can help you solve all the problem. It keeps your car clean from fur, dirt, and even mud, and also protects your seats. 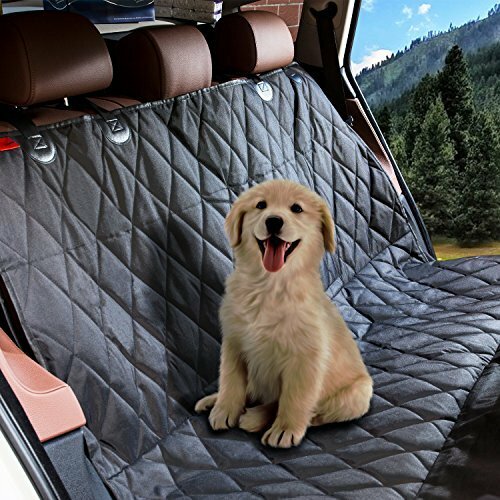 Note This pet seat cover is mainly designed for standard cars, trucks and SUVs, so please make sure to measure the size of your car's seat and then purchase. 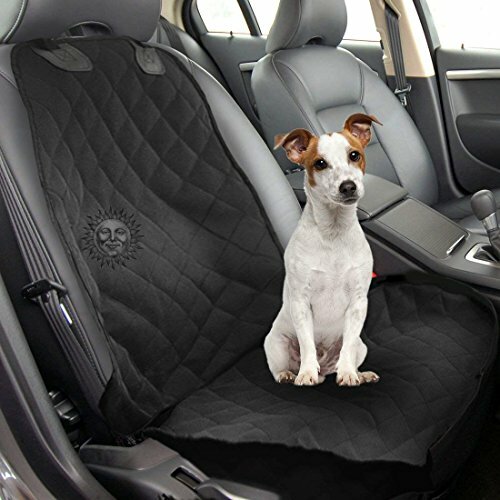 For long time using, it is recommended to clean the dog seat cover with a damp cloth or vacuum, if you need to clean it. Specification Size: 54x58 inches Weight: 37.1oz Material: water-resistant oxford fabric, slip-proof PVC backing Product Warranty All products purchased from our company are guaranteed to keep in good repair for 180 days. If quality issue happens in guaranteed period, our company will maintain for free. 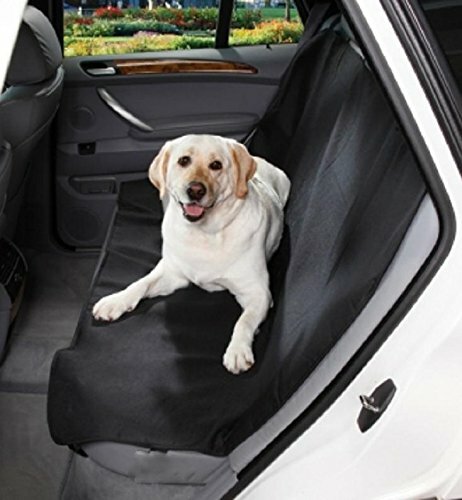 A new car or even a pld car needs to be pampered , with DINY's Back Seat Pet Cover we found the solution to back seat protection. Waterproof and durable it fits in place in most compact and mid size cars.